PRICE ADJUSTMENT! Wow! All this for under 280k! 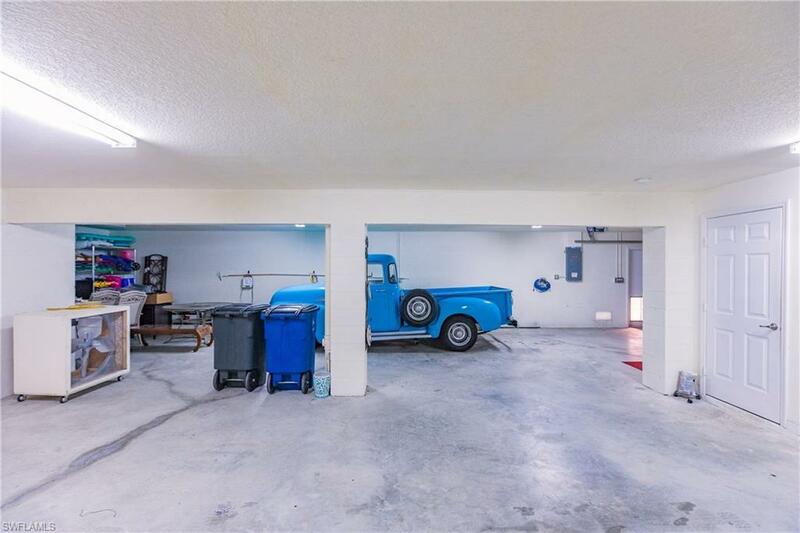 Oversized 4 car garage, concrete block construction, storm rated windows, tile roof, low maintenance, and a peaceful lake view all in a Key West style neighborhood! The community also offers gulf access via Ten Mile Canal. Enjoy a 25 min. ride out to the Gulf of Mexico and all the fun the that has to offer, or a leisurely kayak trip down the mangrove-lined canals and enjoy the manatees that gather in the winter months along side the community dock. Some of the best fishing is right here in your own backyard! 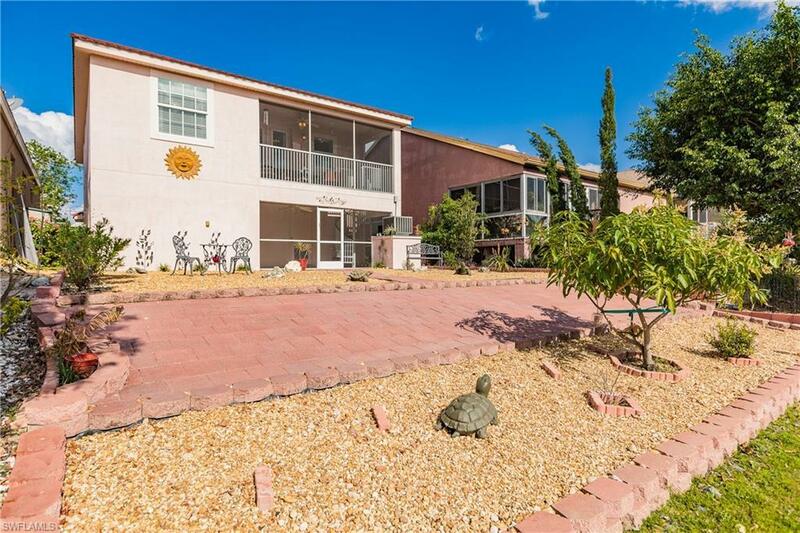 Being offered furnished, this homes second floor living quarters offers 3 beds and 2 baths. Open floor plan with volume ceilings provides a spacious feel, granite tile flooring throughout and carpeting in bedrooms. Master suite has a beautiful view of the lake. A guest bedroom offers a space saving murphy bed. Sit back and enjoy the relaxing sound of the lakes fountain and the view from either of your two screened lanais. The community provides access to a boat ramp, dock, fishing pier and pool for an amazingly low association fee of 120.00 per month! 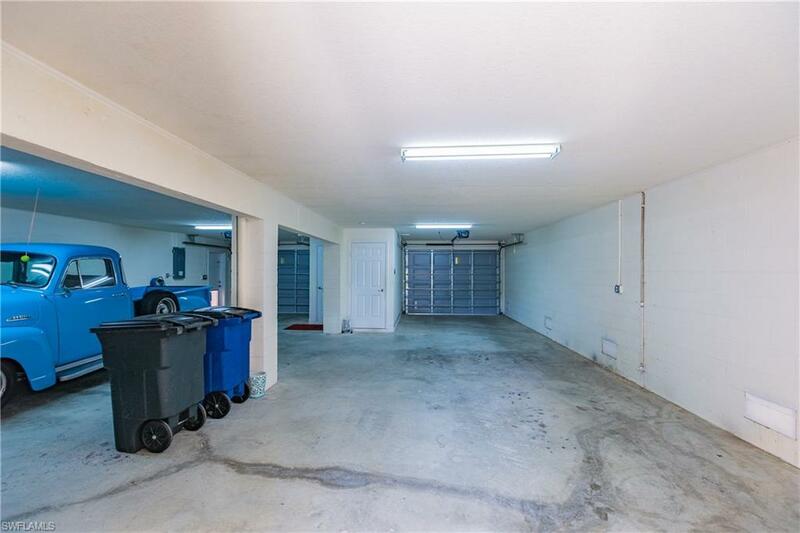 This ideal location is "away" from it all, but close to everything! Listing courtesy of Sandy Saddleson of Premiere Plus Realty Company.